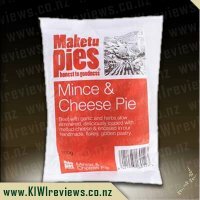 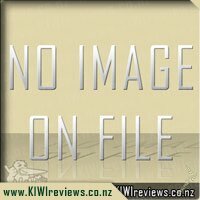 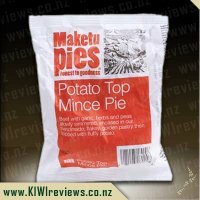 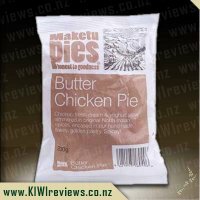 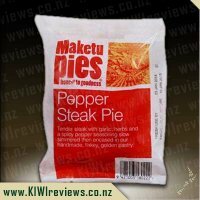 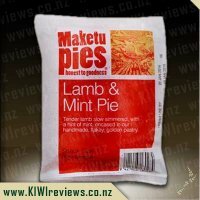 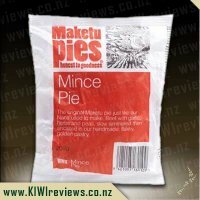 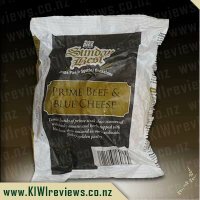 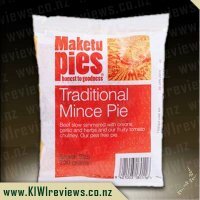 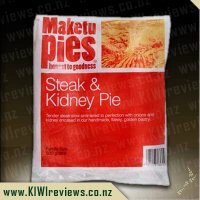 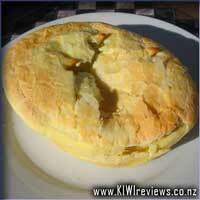 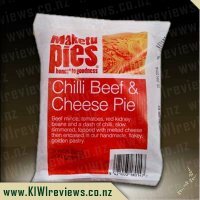 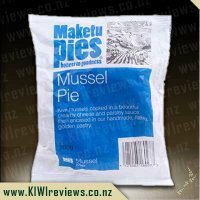 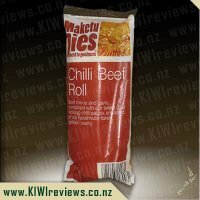 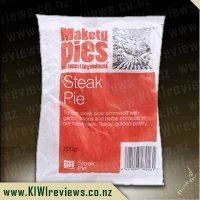 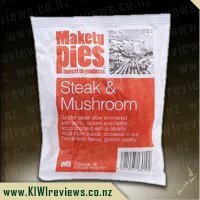 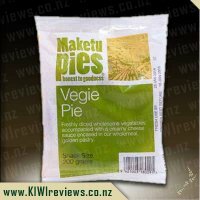 Maketu Pies, made in the Bay of Plenty, and distributed to fine food outlets, for you to enjoy. 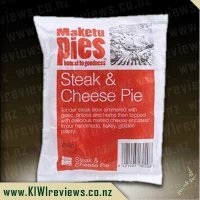 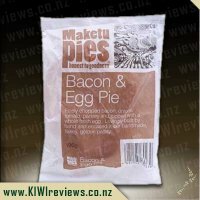 Another winner from the team at Maketu Pies. 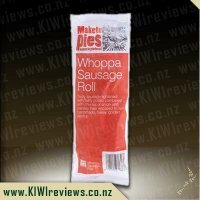 Though more of a 'standard serve' size sausage roll, this one has the extra flavour that marks it out as a Preferred Brand. 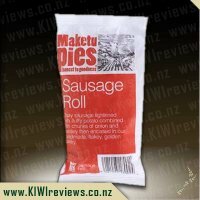 No small-portions here, this is a full sausage roll, with a delicate and flavoursome pastry, great filling... good value that puts it above the rest out there. 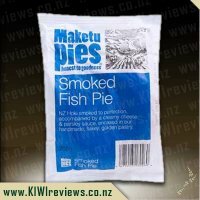 Watch out for this in stores you visit, because if you see it, you better grab it fast! 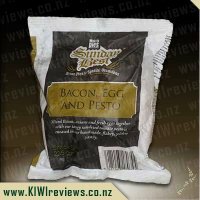 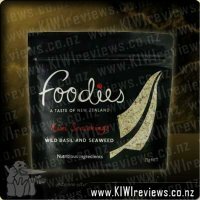 This blend of Kawakawa, Aonori Sea Lettuce, Wakame and Karengo give an authentic natural taste that is uniquely New Zealand. 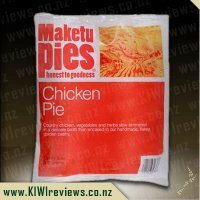 "Who was the first person to say, 'See that chicken there... 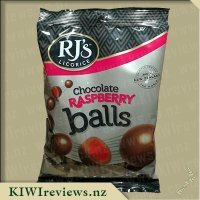 I'm gonna eat the next thing that comes outta it's bum.'"